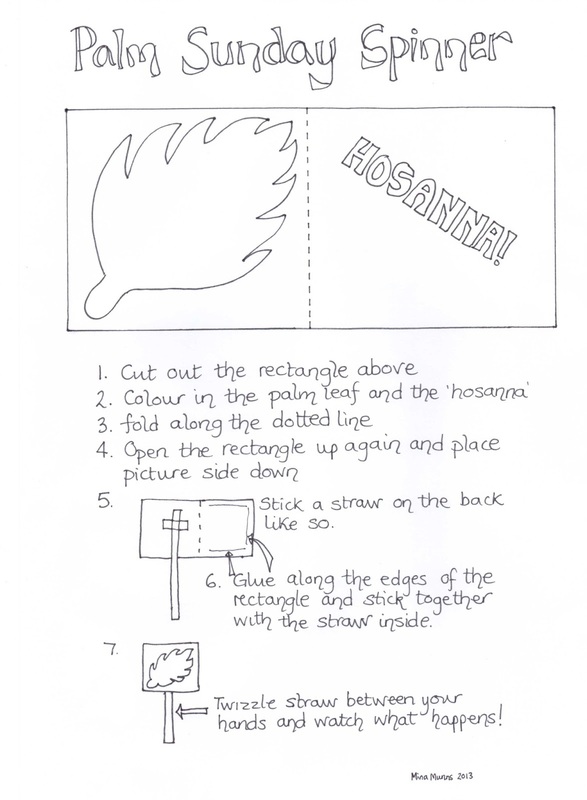 This is a great activity for Palm Sunday because somehow the hosanna appears on the palm leaf. The children love watching the trick of the eye happen! Cut out, colour and fold on the dotted line. 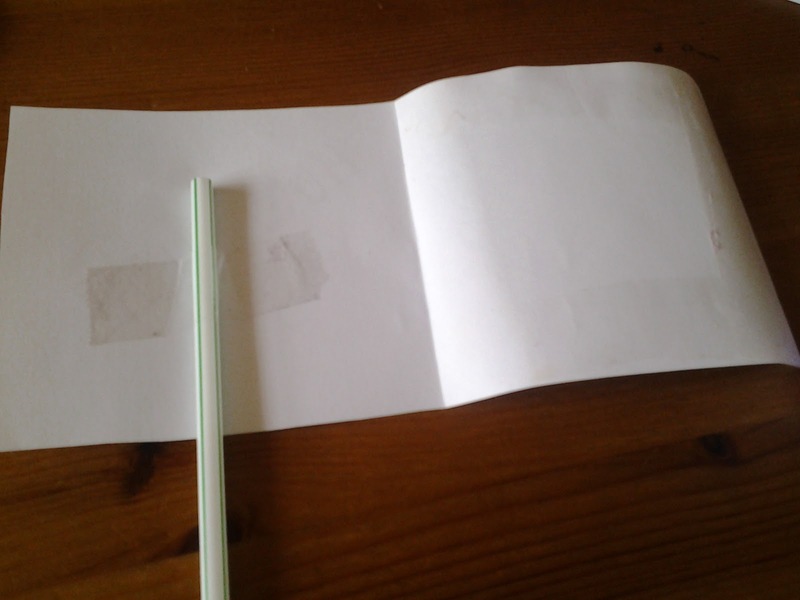 Sellotape a straw to the back of one half and glue the other half on top. swizzle the straw between your hands and watch what happens! 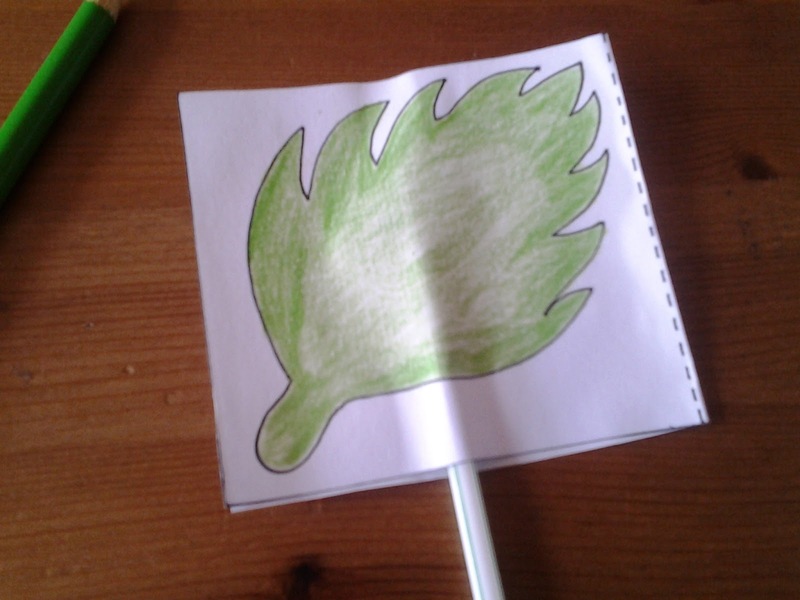 Here’s an activity to help the children to see how Jesus is able to identify with their everyday experiences because of the human experiences He had himself. This activity focuses on having the strength to do the right thing, even when it’s difficult, knowing that Jesus himself was tempted but stood strong. Feel the roughness of the sand paper and think about times when it’s hard for you to do the right thing. Cut out the Bible verse clip it onto the sand paper (glue is hard to stick to sandpaper!) 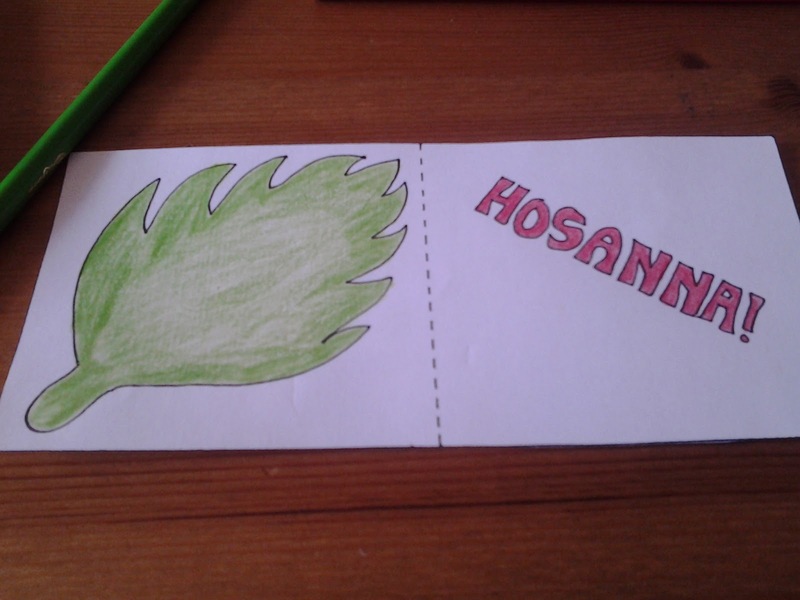 and decorate the verse with colouring pens or pencils.